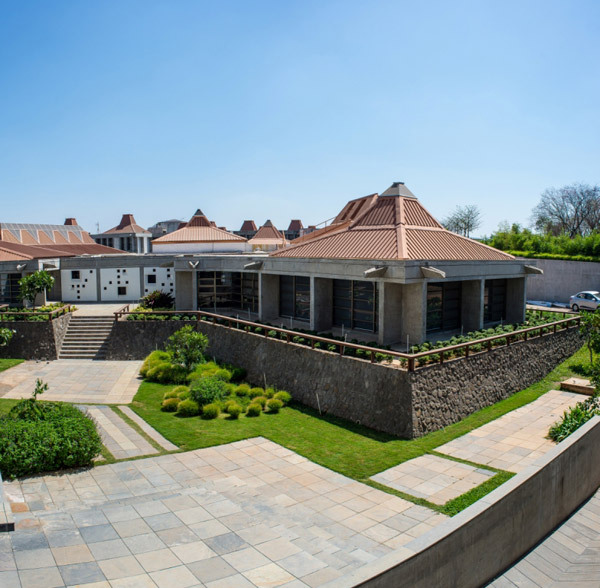 Kirloskar Institute of Advanced Management Studies (KIAMS) is a premier business school located in Pune, Maharashtra. It is a private self-financed institute. 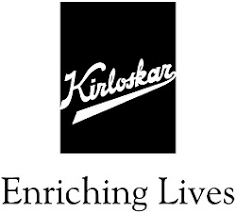 It was conceived as a training institute and knowledge hub in 1991 by the prestigious Kirloskar Group of Companies. The institute turned to a full-time educational institution in the year 1995. It has two campuses namely- KIAMS Harihar and KIAMS Pune.KIAMS won the Knowledge ministry Leadership laid at one foot by continuation HRD raise and Endorsed by continuation thought leaders. In the year 2017, KIAMS directed a gave a big hand as it is hosted the 10th international deliberation on Healthcare systems and Global Business Issues. 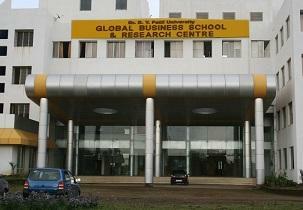 Ranked as a Top Business School in India by reputed agencies including Business India, Outlook, GHRDC etc.